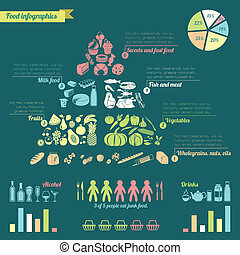 Food pyramid pie chart. 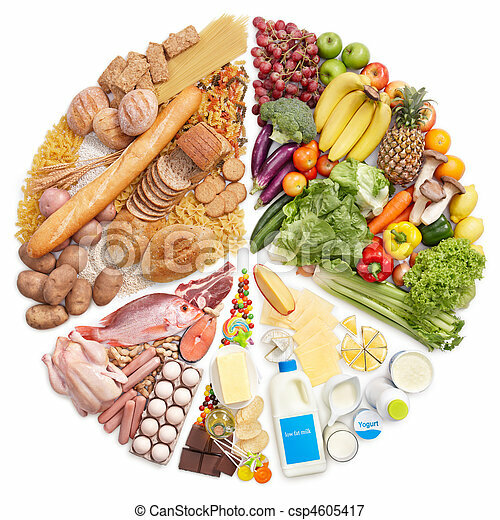 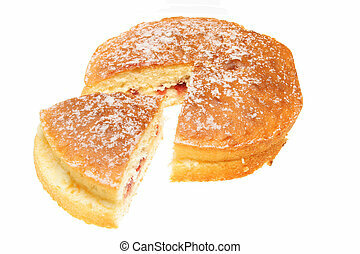 Food pyramid turn into pie chart against white background. 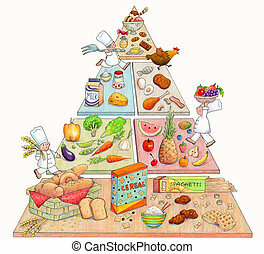 An Illustration of a food pyramid with cute chefs. 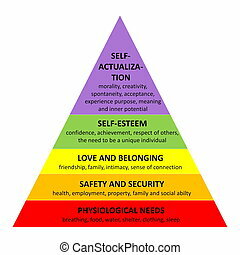 Made with markers and colored pencils. 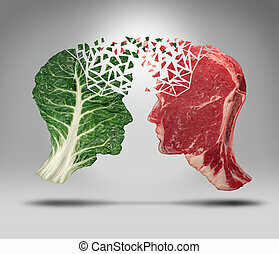 Food information and eating health balance exchange concept related to choices with a human head shape green vegetable kale leaf and a piece of red meat steak for nutritional fitness and lifestyle decisions and diet facts.